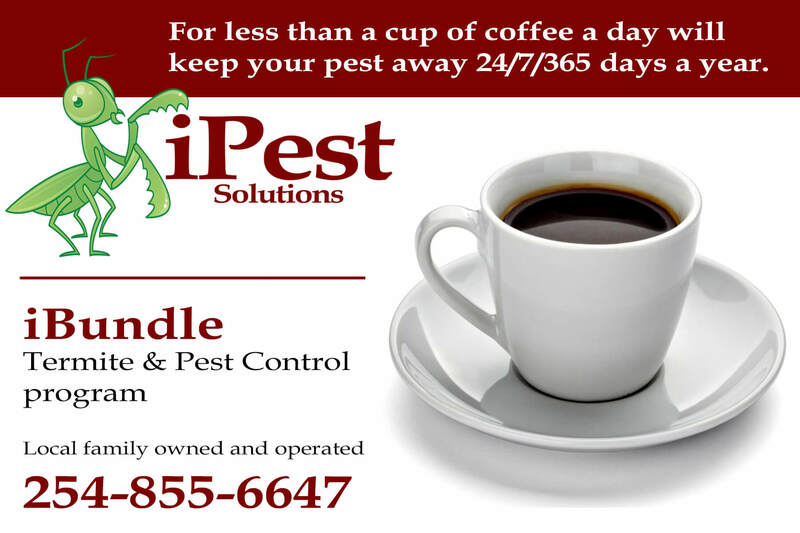 For less than a cup of coffee a day, let us keep your pests away. 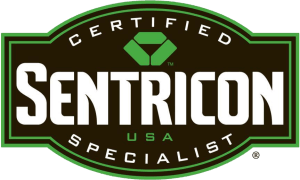 Introducing the new iBundle, featuring the Sentricon Termite Baiting System! 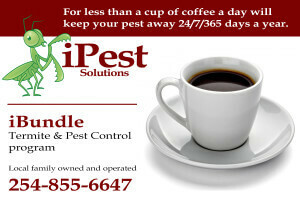 For as low as $50 a month, you can get 24/7/365 pest, rodent and termite protection! Serving Waco and the surrounding areas!